Hello! Rhea Lana is a mom who lives in Conway, AR, and began her business there 20 years ago. When her children were small she realized there was a great need for moms to sell their children's clothes for a fair price - and to buy excellent quality children's clothing at affordable prices. Over the past 20 years the sale has taken off as moms everywhere realize the value of Rhea Lana events. We have fine tuned so many things and we stay on the cutting edge of the industry. 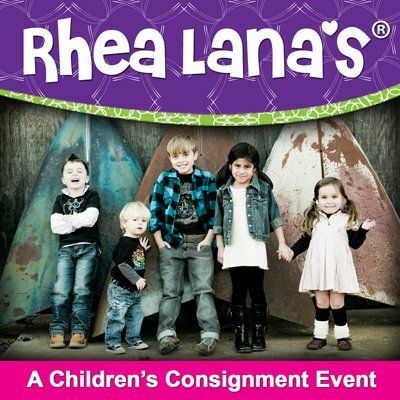 Chandler, and the entire Valley, welcome to Rhea Lana's, the wonderful world of children's consignment opportunities and the nation's fastest growing children's consignment franchises. 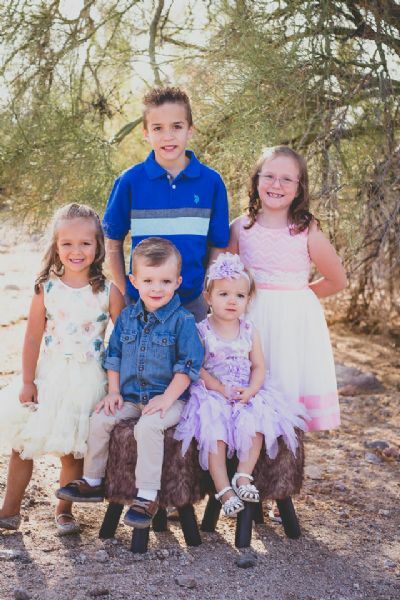 Rhea Lana's specializes in providing today's growing families with the chance to save their hard-earned cash while simultaneously offering exceptional bargains in quality children's clothing, shoes, toys, baby equipment, bedding, etc. My Name is Lalonna Winslow I am a wife to my wonderful husband Jeremy and a mother of four, my son is 10 years old and I have three daughters 7, 5, and 2. I started shopping and consigning with Rhea Lana's of Northwest Arkansas about 10 years ago when my sister in law introduced me to the wonderful world of bargain shopping. 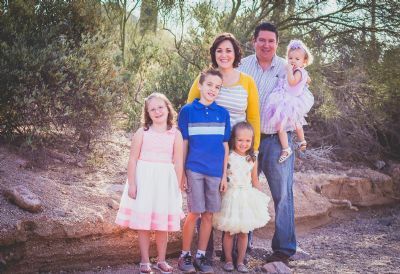 My family and I moved back to Arizona from North west Arkansas and just love it here. Like most families, we work off a budget and have to be conscientious with how we spend our money. I love shopping and have found a great way to save money all while keeping my four little ones in style! Rhea Lana's of course! Family, friendship, and affordable fashion are a few of my passions and it looks as though they may be ones you might share as well! One reason for the sale's success is that we maintain very high standards in the quality of merchandise that we accept. Also, we guarantee that we will keep track of each consignor's items, or they will be reimbursed. There's also no waiting for your money as consignors' checks with detailed inventory reports are available on Pick Up Day, immediately after the sale. It brings us great joy to be able to provide this opportunity to so many moms and families in the East Valley. If you have questions about the sale and would like to contact me about the Chandler Event you can write me at Lalonna@rhealana.com.